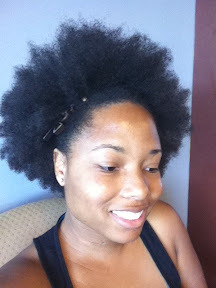 I love natural hair! 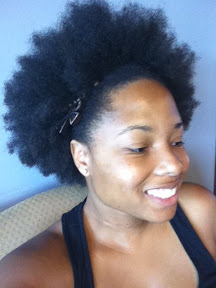 I'm slowly gaining the boldness to rock my natural hair outside. Like these pics the best.